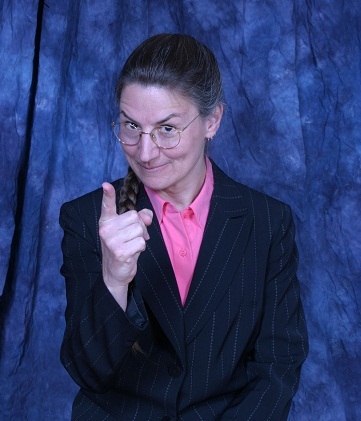 Given that people in China are routinely arrested for homosexual activity, and many land in jail for this type of “licentiousness”, Tim Cook’s offer of his “brick” in the path of “justice” for gays seems not so momentous. After this offering……….. how is Tim Cook addressing his biiiig China difficulty? Is it similar to the way that Warren Buffet addresses his own taxes vs. what you should happily pay? Maybe it’s the “climate change” (weather) that will bring about this latex shortage. This is what NARAL predicts if Republican Cory Gardner (who wants to put birth control pills over the counter) wins his race in Colorado! Maybe this degree of inaccuracy will be enough insult to the intelligence of women to make them abandon the Democrats this election cycle. 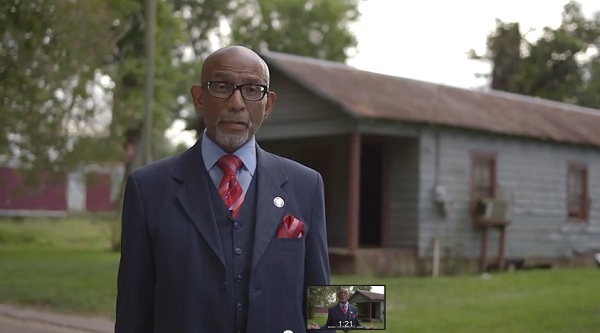 Elbert Guillory is running against Mary Landrieu, in the Louisiana senate race. Obama is delaying his executive orders for amnesty until this particular race has reached its conclusion. Check out what Mr. Guillory has to say about Landrieu’s ‘service’ for the Black Americans in his state. Had Enough Abuse from Democrats? 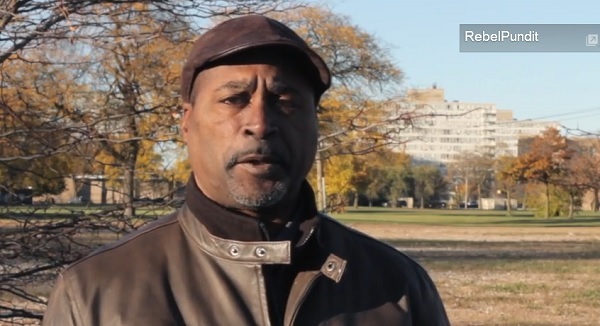 From Rebel Pundit comes a message from Chicago activists, Paul McKinley, Mark Carter, Joseph Watkins and Harold “Noonie” Ward. They’re voicing the frustration felt by many Black Americans who are Done with Democrats. Why are so many Black Americans Done with Democrats? The news is even out in Taiwan!! The Obama administration is seeking to buy ginormous amounts of cardstock to make 34 million Green Cards. Big Amnesty is coming, starting right after the elections. Many new Democrats are being imported over the next 5 years. and this is the excuse for opposing such things as voter ID, and other regulations that might stop the Democrats from STUFFING the ballot boxes, (as seen in this vid). The Eric Holder Justice Department hired Charles Stewart to testify against voter registration and laws requiring voters to cast a ballot in their own precinct. Stewart stated that these laws would affect African Americans more because they tend to register closer to election day and “they tend to be less sophisticated voters, tend to be less educated voters, tend to be less attuned to public affairs“. He cites the literature of political science for this. James O’Keefe demonstrated on film that a White guy could have easily voted using the ballot of Eric Holder himself, in the 2012 primary election. One wonders if the integrity of our election system has to remain unprotected, so that elections can be stolen, and if it will remain OK for Dems to cite Black American Voters as “less sophisticated” as an excuse for this. See more of Charles Stewart’s (paid) testimony in this article by J Christian Adams, and see the whole transcript here. This is why Obama seems be acting to get rid of them. In fact, Obama’s manner of dealing with Ebola is calculated to select against the lives of the most caring and dedicated physicians, nurses and other personnel……. the ones who would accept more personal risk in order to care for patients with communicable diseases. If you like your doctor for his dedication……….. there’s more chance that you could lose your doctor to Ebola infection, thanks to Obama. While you are waiting for this to happen, enjoy Tom Frieden, the incompetent head of the CDC, as he tells us: you can’t catch Ebola from another passenger on a bus, but…… those with Ebola should stay off of public transportation in order not to spread the disease. This self contradiction occurs within a 30 second span, during an interview. Sabo is a graphic artist transplanted to California, where he has been creating street art that lampoons the left. 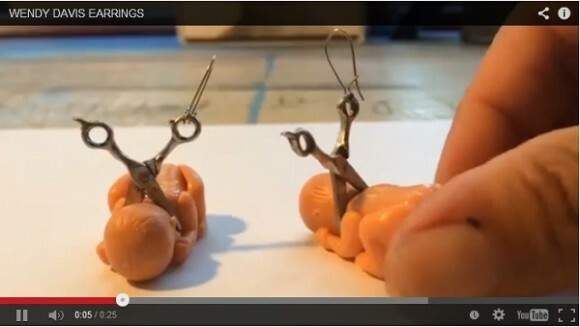 His first attempt at jewelry design is a SNIP at Wendy Davis, whom he first represented as Abortion Barbie. While not totally in the pro-life camp, Sabo finds Wendy’s resolute support of late term abortion (opposition to the 20 week limit on abortions in TX) too much to bear, and this inspired both his well known poster and the earrings. Sabo is prolific in production of very edgy art, guaranteed to offend many. His work was featured at the rollout of Breitbart California. 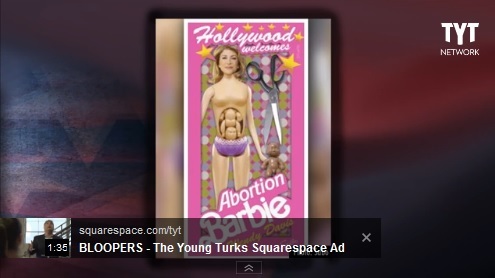 Sabo’s digital media, ripping the left, can be viewed at his websites, which also provide opportunities to support his work. Jonathan Dach, a White house volunteer on the advance team for the president’s travels to Cartagena, Columbia, kept a prostitute in his hotel room. Dach is the son of a big Obama donor, Leslie Dach, who has worked with Michelle on her “Let’s Move” campaign against obesity. The lid on this violation of State policy, to avoid prostitution even where it is legal, has been blown two years after the fact. Unfortunately for the Dems……… it’s right before the election. Where has Jonathan Dach been spending his time on the job? Of COURSE!!! He’s in the State Department’s Office on Global women’s issues which focuses on such things as prostitution and human trafficking. Dach was excused from the punishment meted out to the secret service agents who engaged in similar behavior on that Cartagena junket. Perhaps he has better connections. Would you please torture leftists with this news bite when they bring up the phantom Republican war on women?????? The roof of the Southside Cremation services building was set ablaze during the creamation of an 800 pound cadaver. The Henrico County, Virginia, facility was able to control the fire and later resumed the remainder of the process. The family of the deceased was not present, but perhaps after this news event, has a clan legend to tell. More at Richmond Times Dispatch.